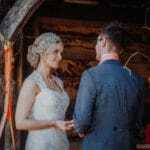 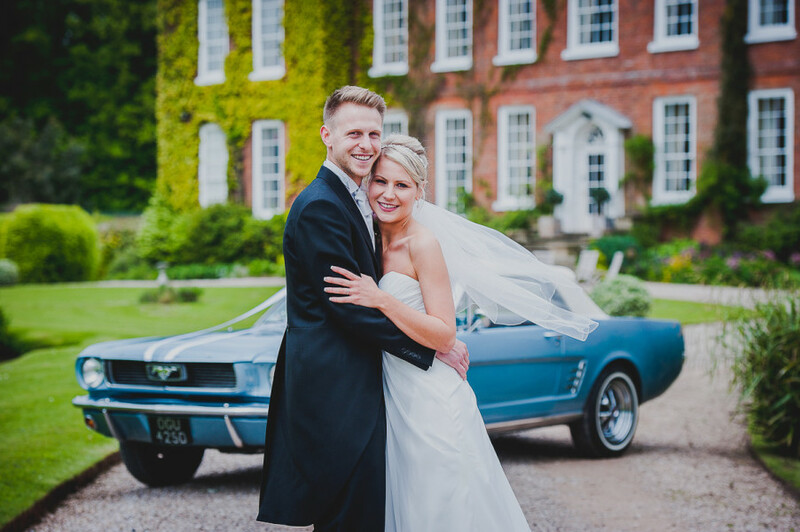 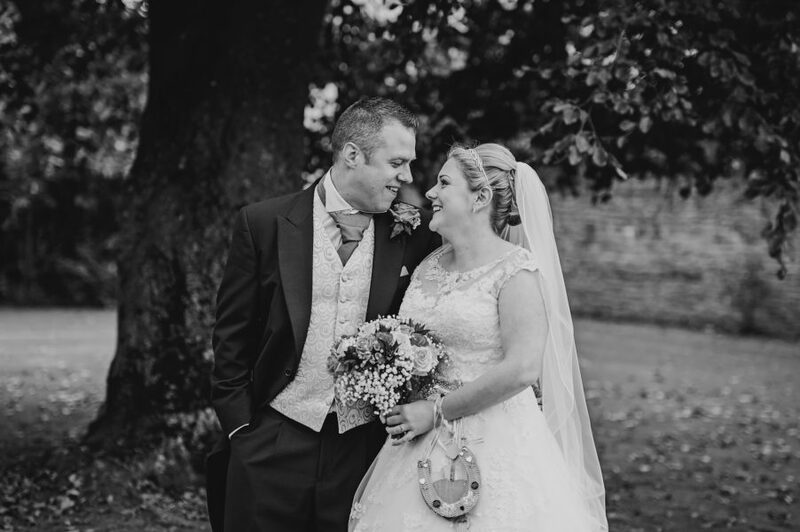 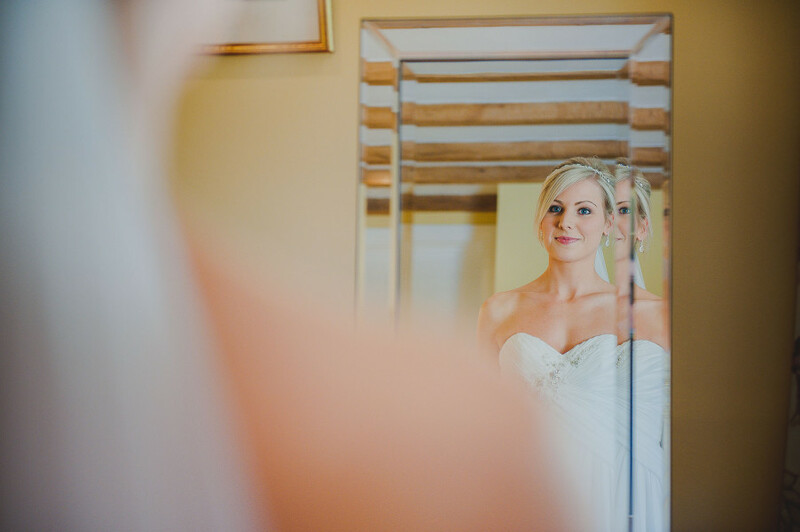 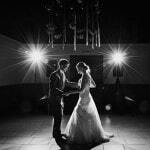 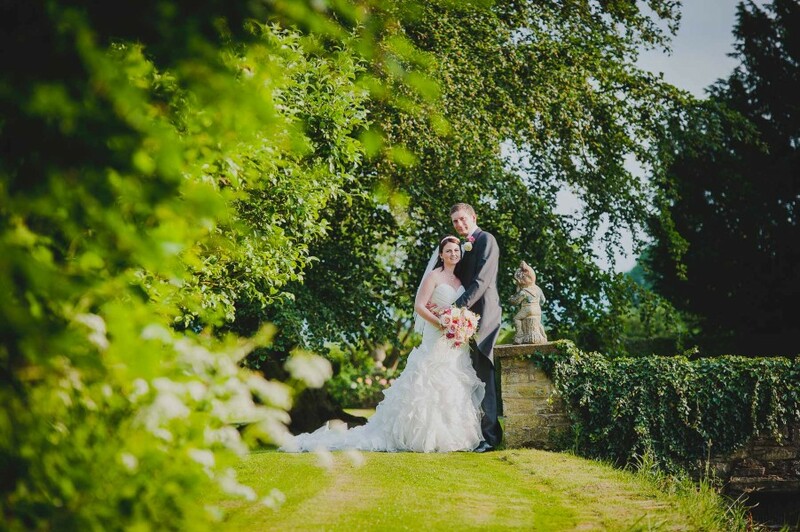 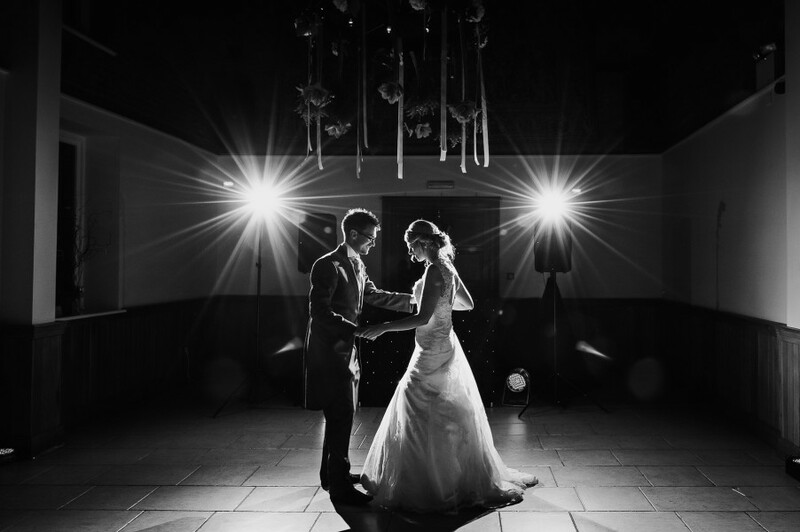 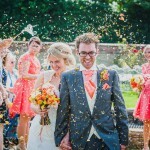 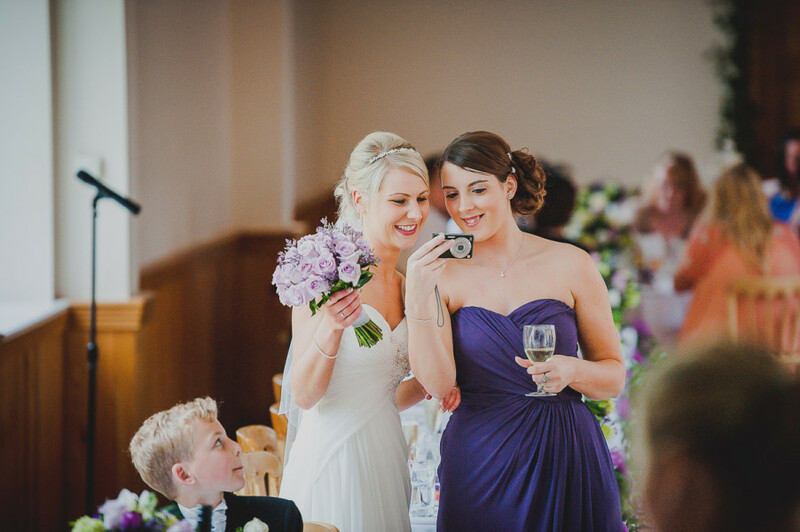 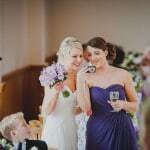 Looking for a Delbury Hall wedding photographer? 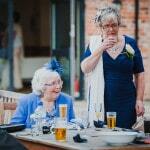 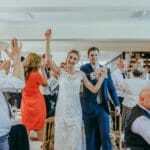 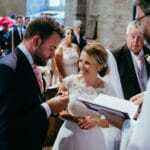 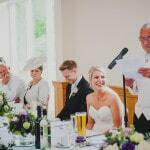 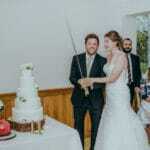 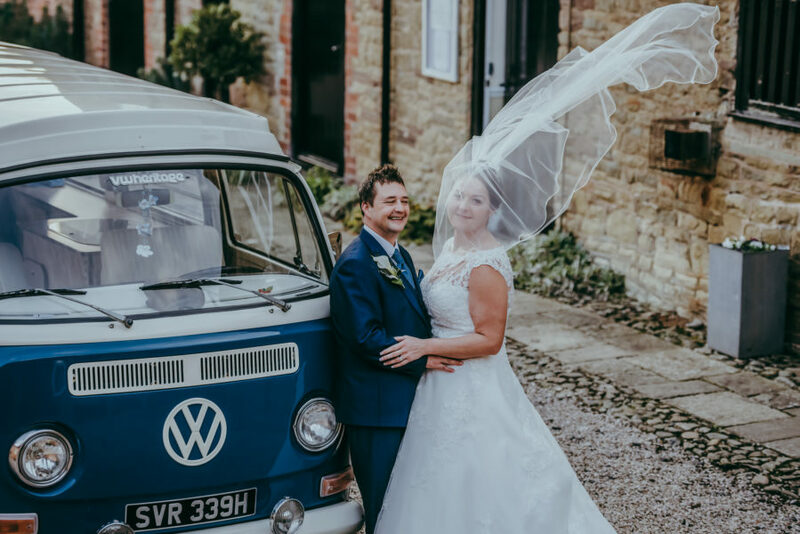 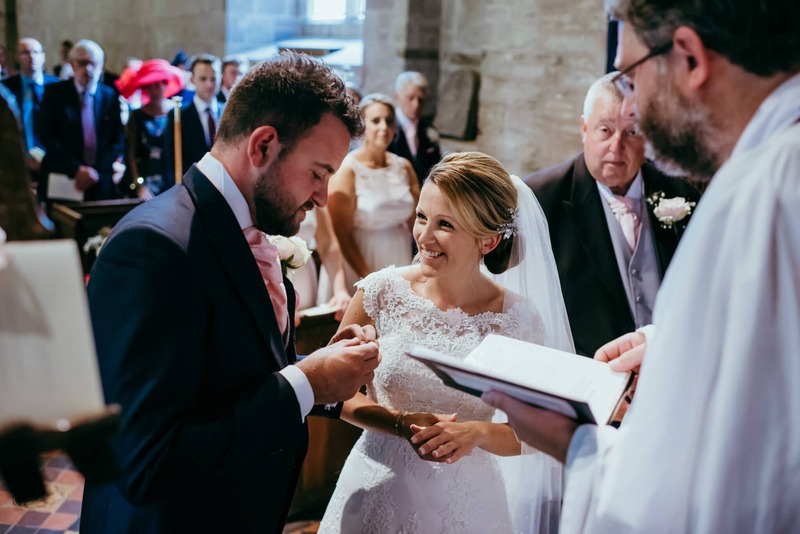 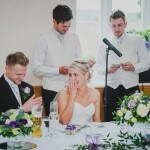 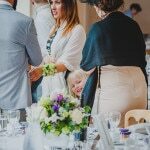 This slideshow shows off my work from a typical day depending on your Delbury Hall wedding plans , so included in this gallery is weddings from services at St Peters Church, inside the coach house on the Mezzanine balcony and also outdoor civil ceremonies. 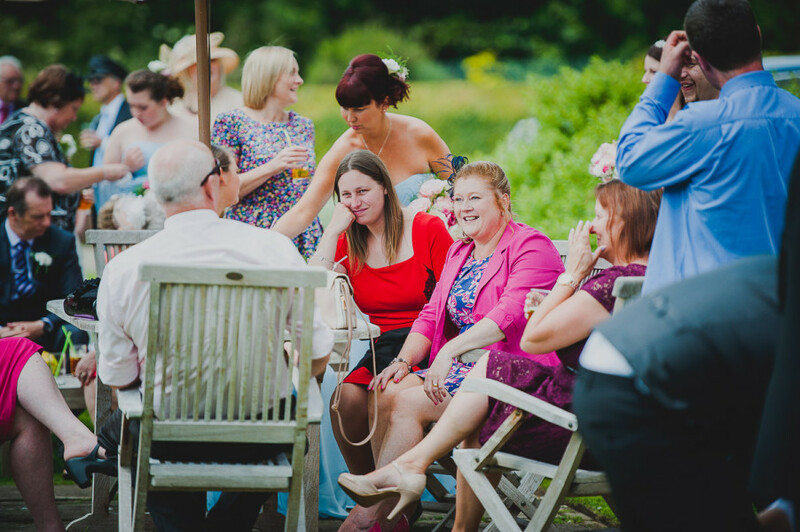 So sit back, relax and enjoy the slide show. 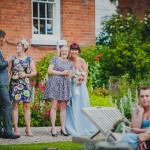 If you would like to see more weddings from Delbury Hall then head on over to my blog or here. 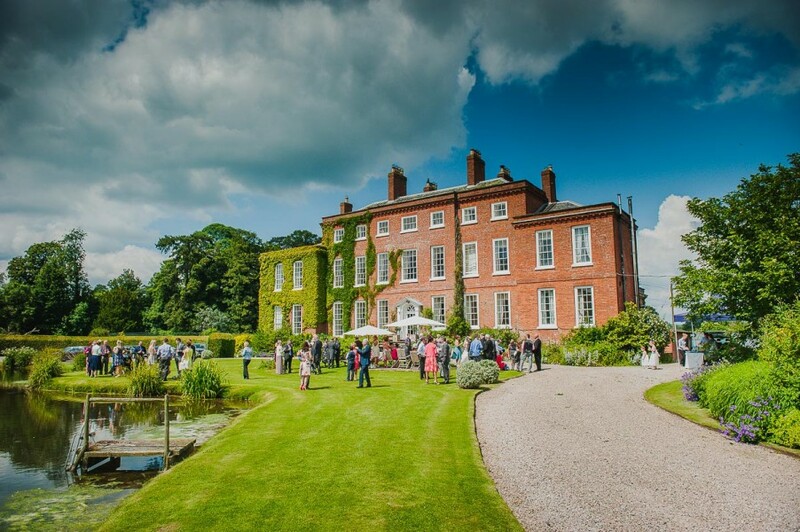 Delbury Hall is probably one of the most beautiful and imposing Georgian mansion in Shropshire and is an extremely friendly and relaxed family home. 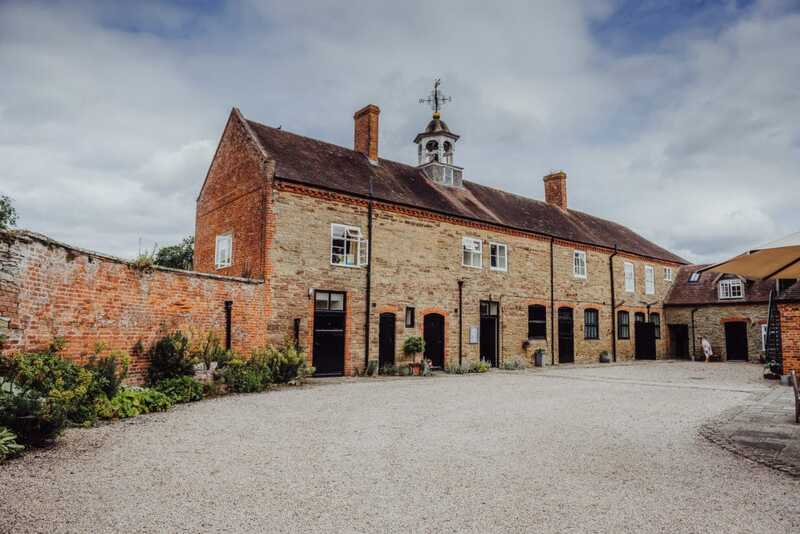 The Coach House has recently been restored to the highest standards. 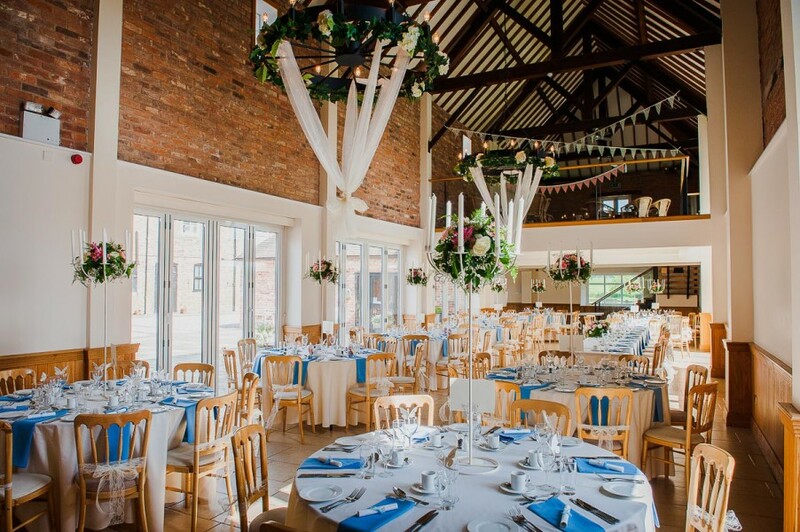 Traditional materials, combined with clean lines and cutting edge design create an exciting ceremony and reception space with superb facilities. 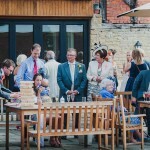 Up to 130 guests can be seated for the wedding breakfast or the civil ceremony. 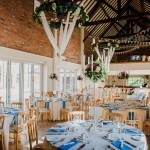 Inside the coach house theres a Mezzanine Floor which has a glass balustrade and is reached via a glass and oak staircase. 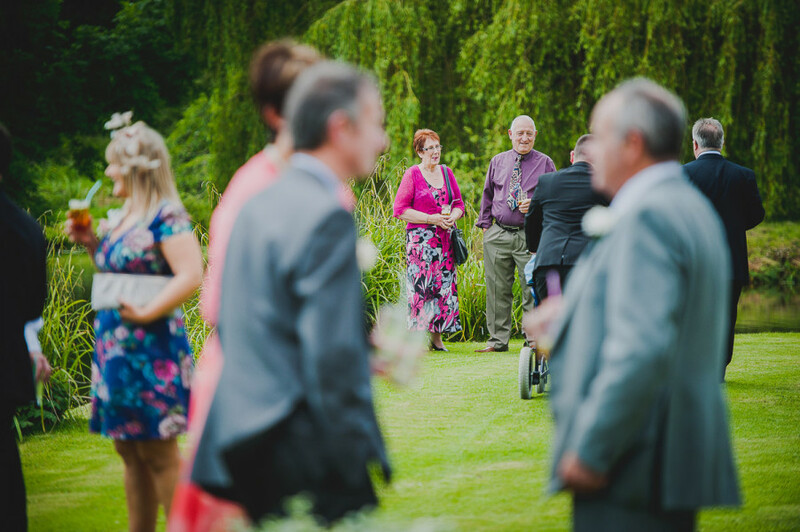 This area is ideal for civil ceremonies of up to 100 guests, or as a quiet area for guests sit and relax. At one end there are French windows leading to a balcony that has stunning views over an historic carp pool with an amazing 30ft floodlit water feature. 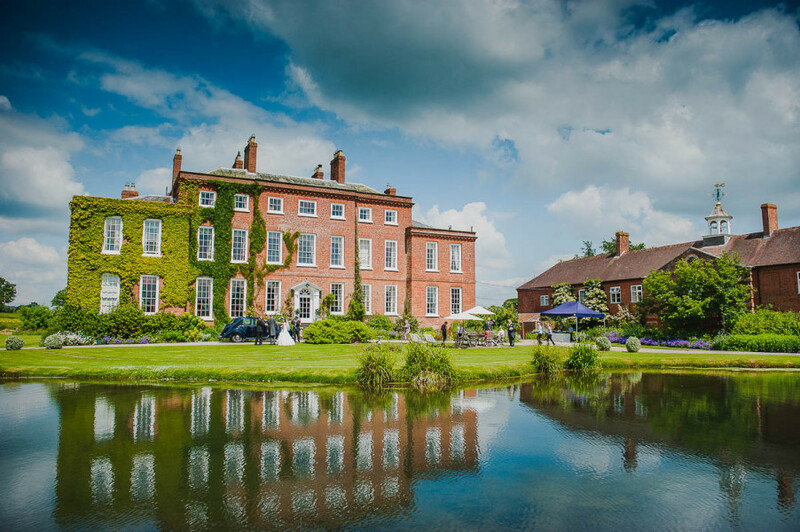 Delbury Hall is surrounded by 80 acres of landscaped parkland and faces south across the water meadows towards Ludlow, 8 miles away. 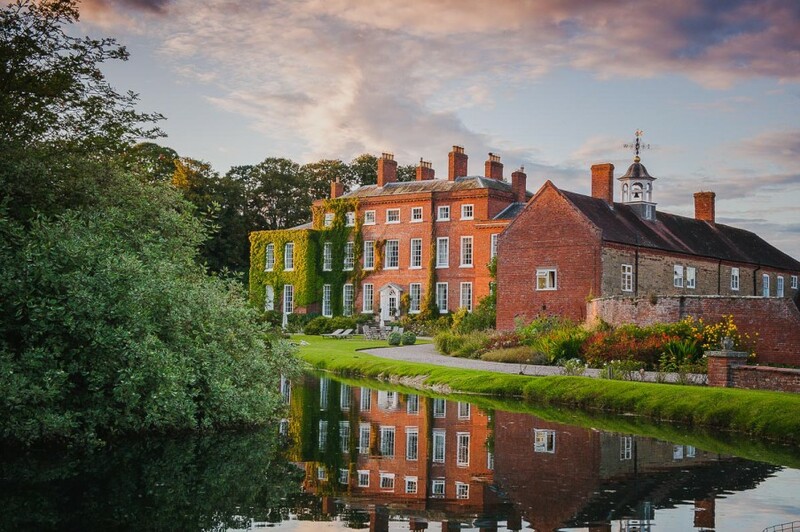 Situated in beautiful Corvedale, between Much Wenlock and Ludlow, the Clee Hills and Wenlock Edge provide a picturesque backdrop. 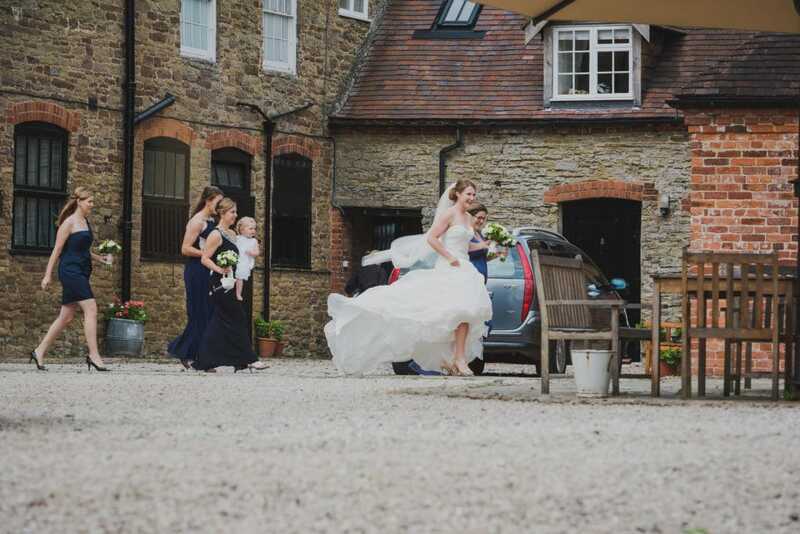 This lovely little building is just across the courtyard from the Coach House and is ideal for your bridal preparations. Move in here with your bride squad; bridesmaids, mother of the bride, hair and makeup and relax. 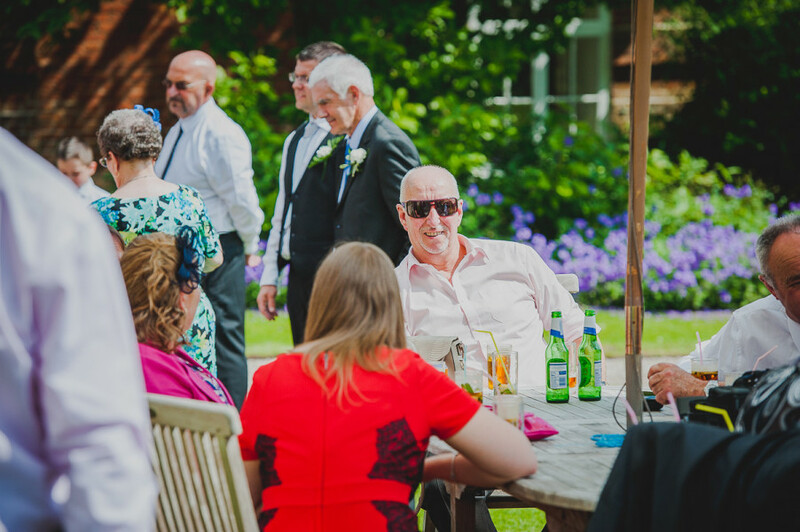 The hard work is done, you can do no more, it’s time to enjoy yourself and let the celebrations begin! 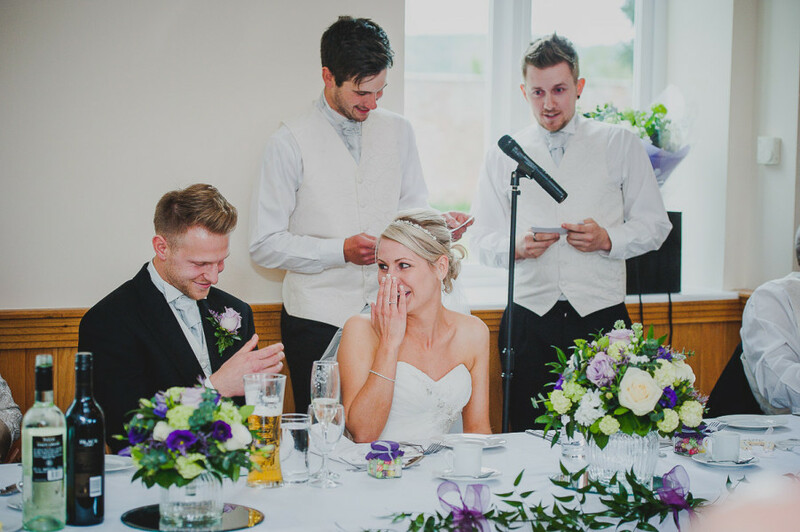 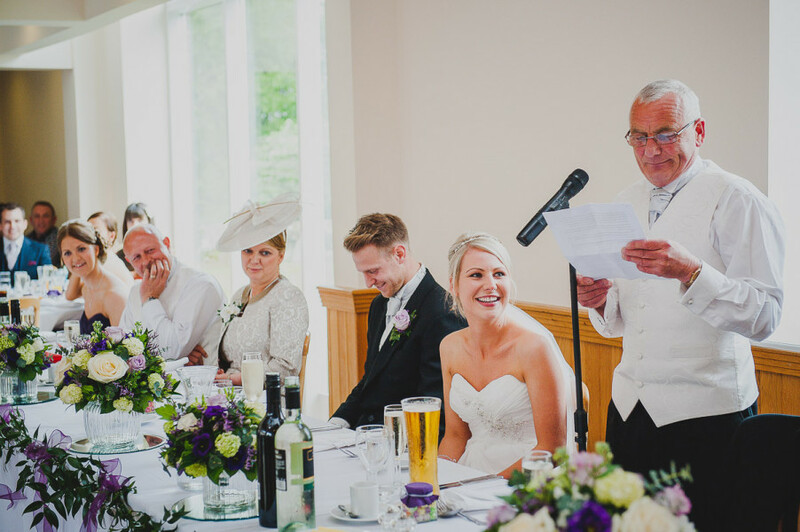 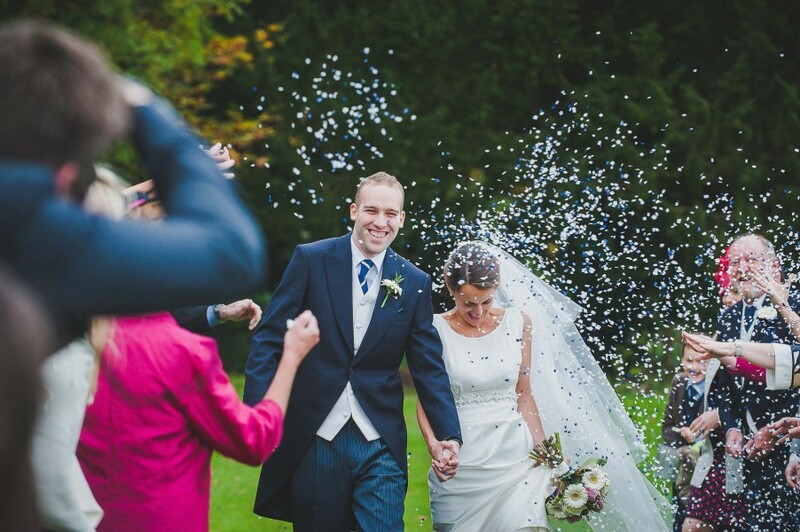 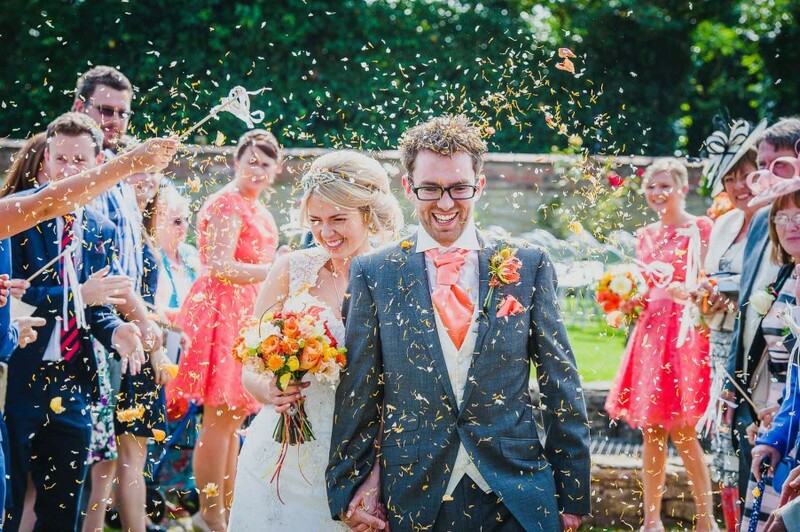 Pop open a bottle of fizz, get your wedding dress on and take a moment to let it all sink in! 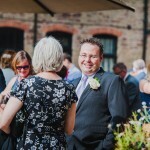 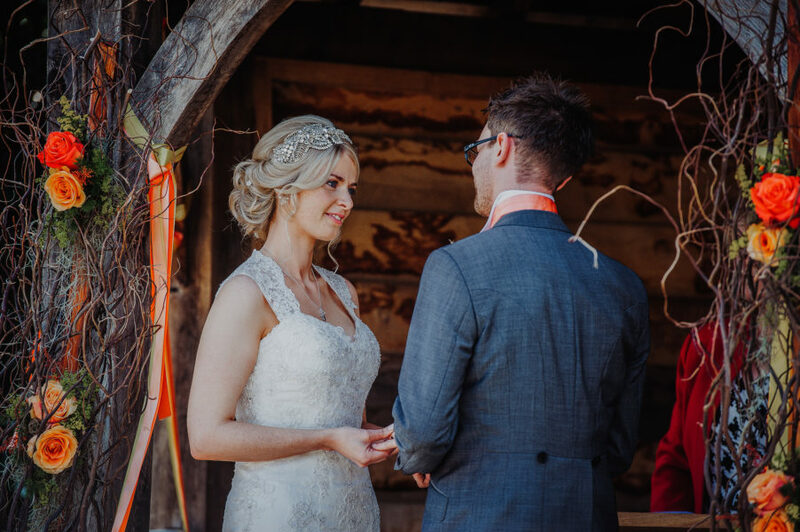 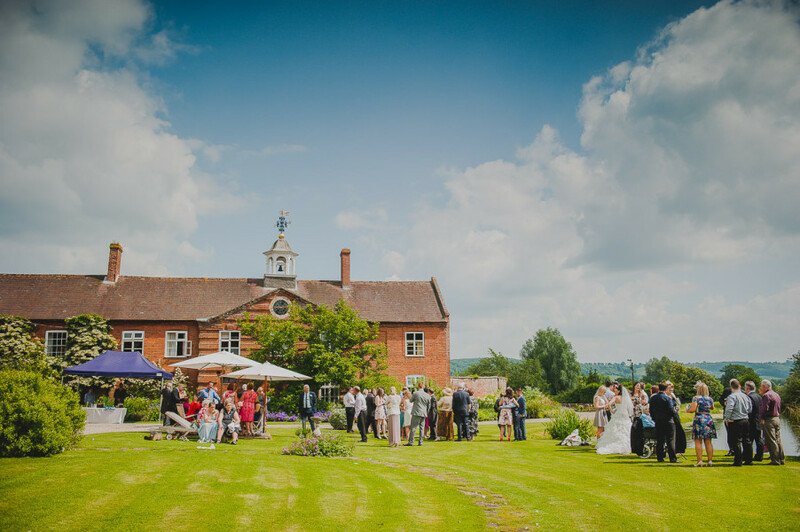 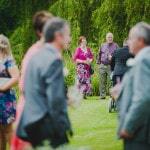 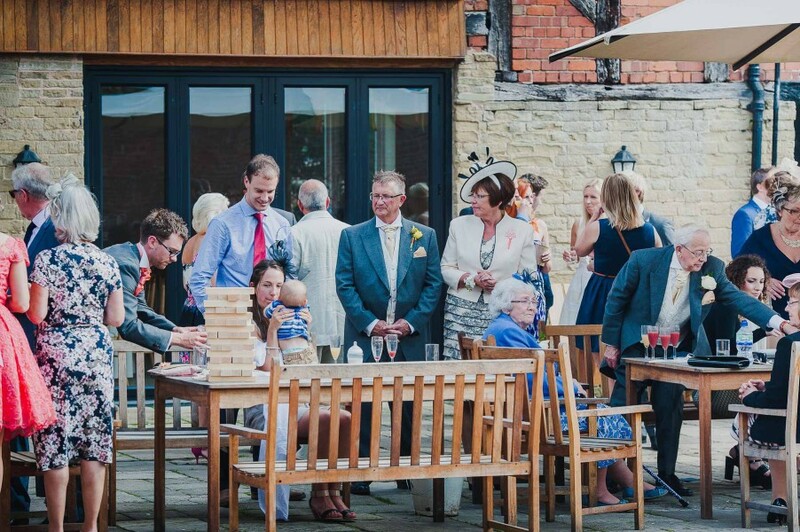 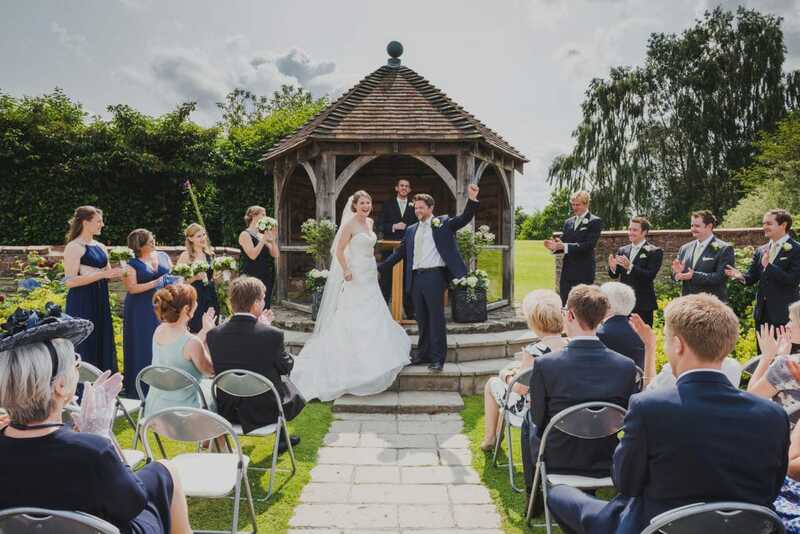 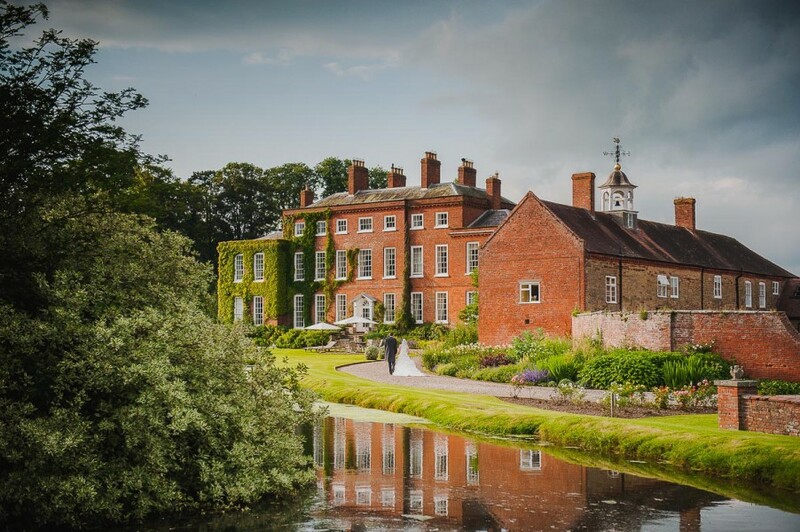 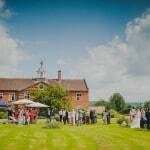 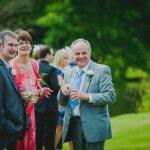 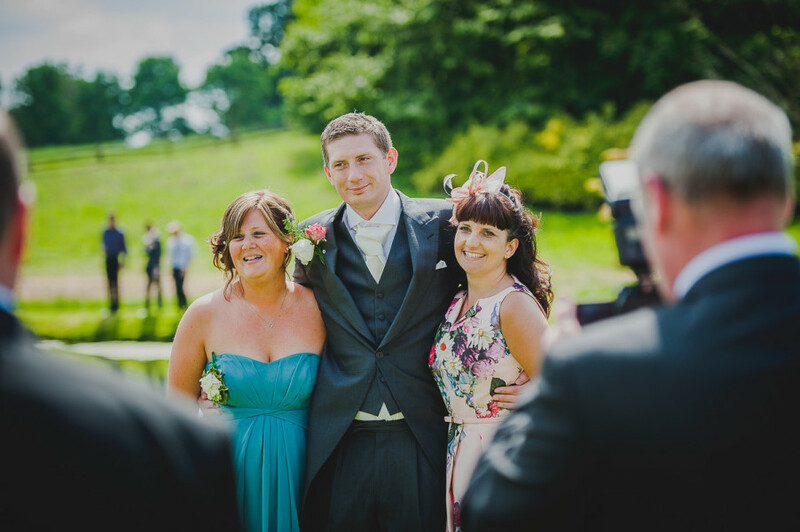 Looking for a wedding venue in Shropshire to have an outdoor ceremony? 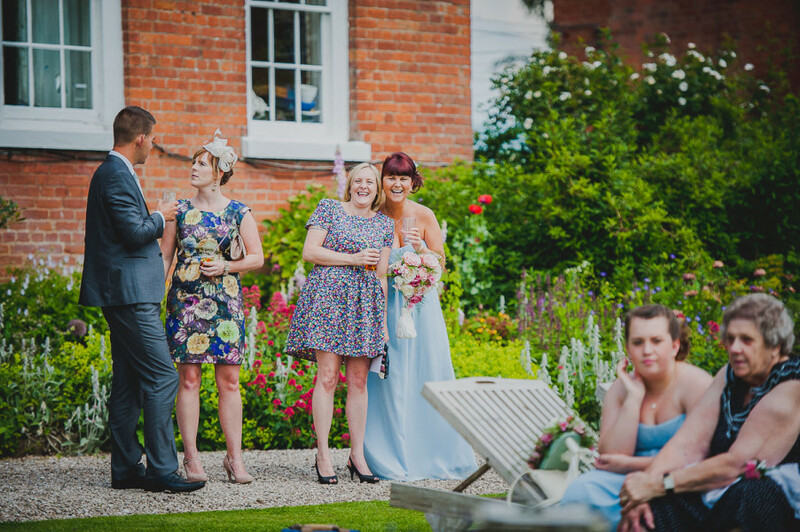 There is a pagoda in the garden for outdoor civil ceremonies which is a real treat, I love outdoor wedding ceremony’s at Delbury Hall. 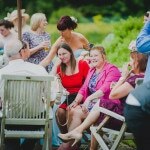 I have full flexibility and able to get some fantastic photographs. 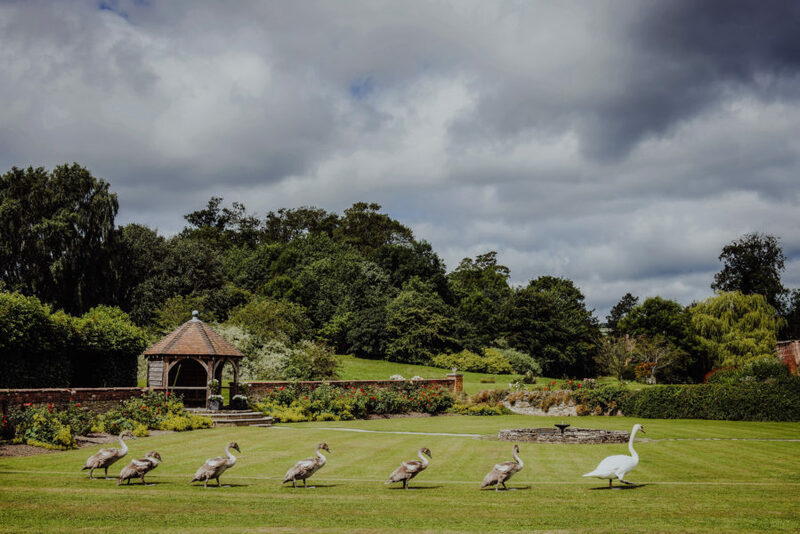 The gardens at Delbury Hall are stunning, with ornamental lakes, wonderful herbaceous borders and beautiful rose gardens. 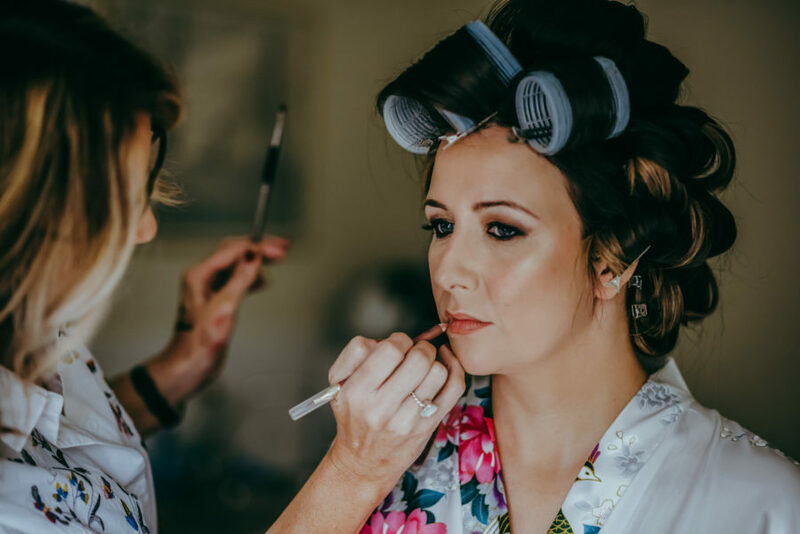 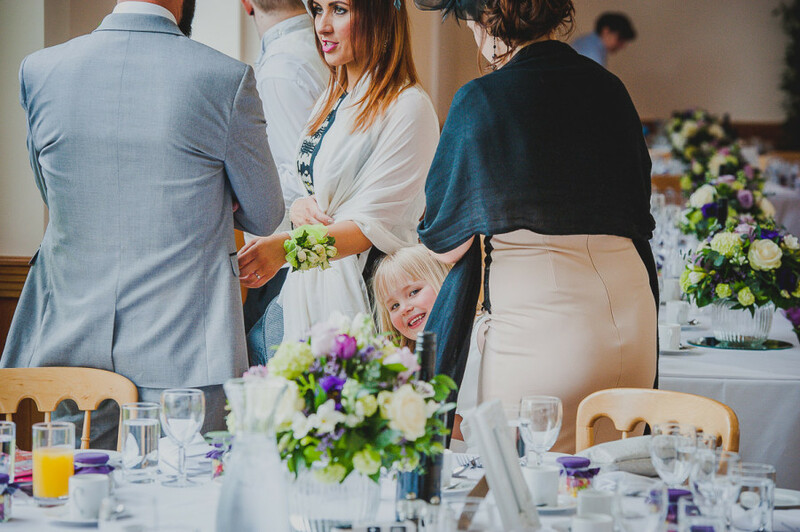 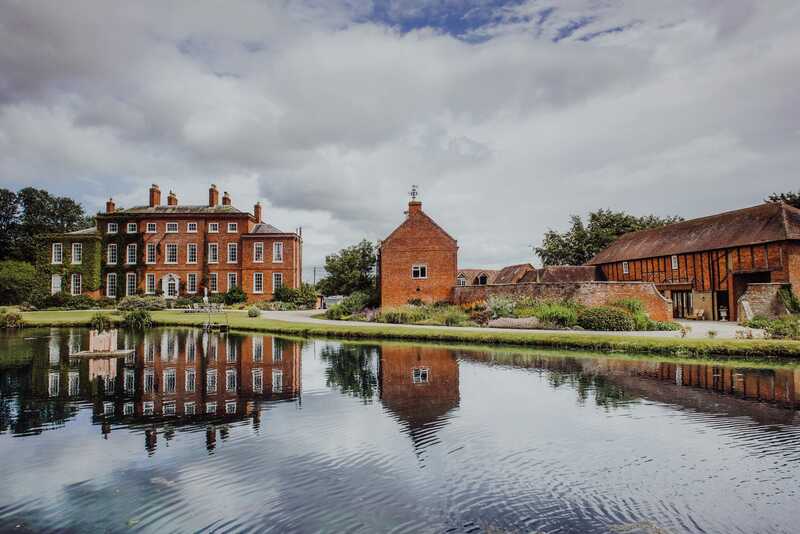 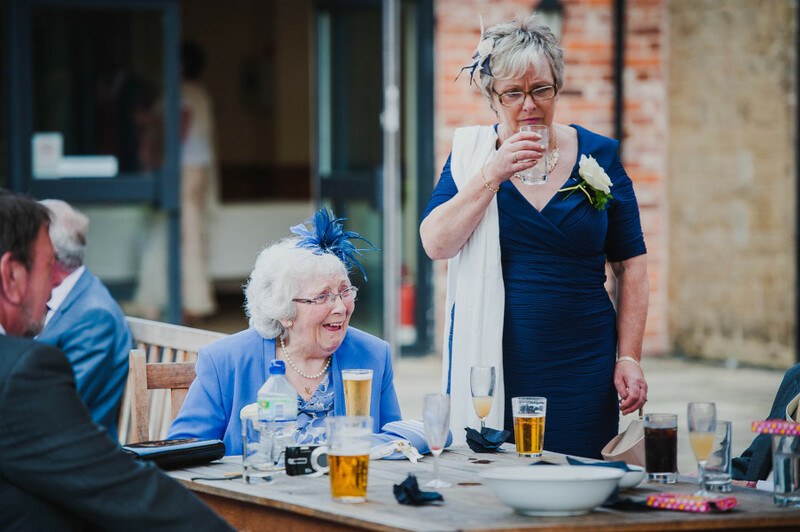 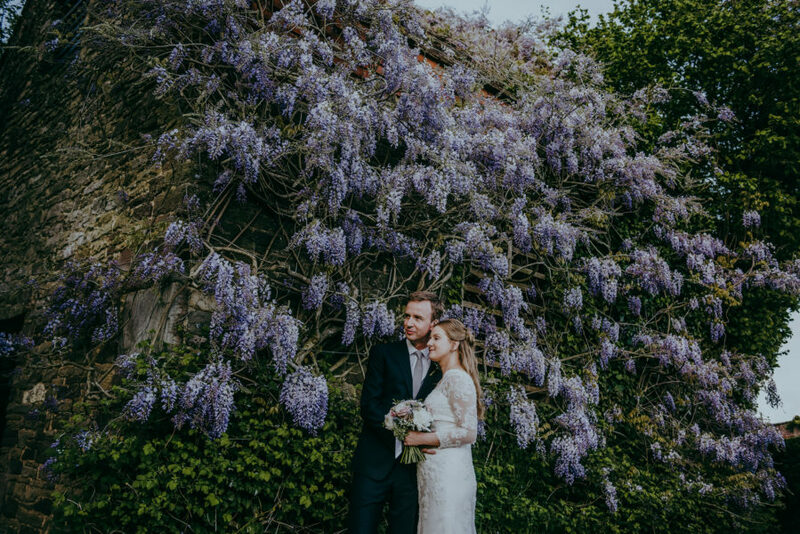 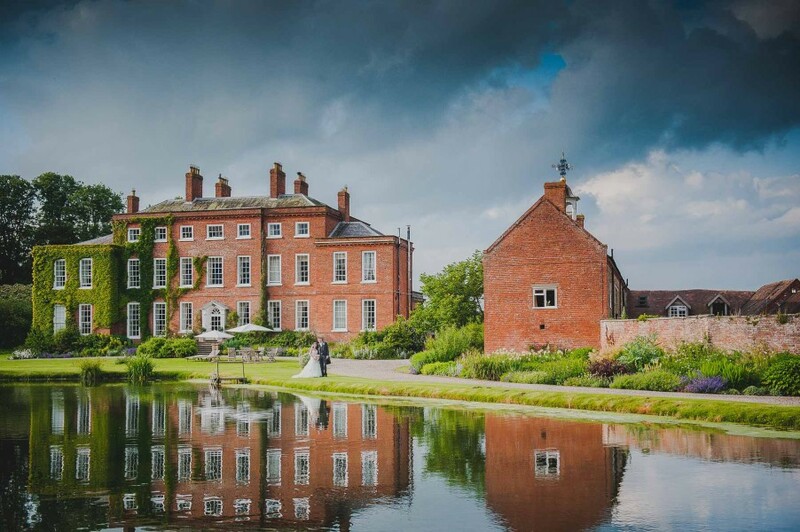 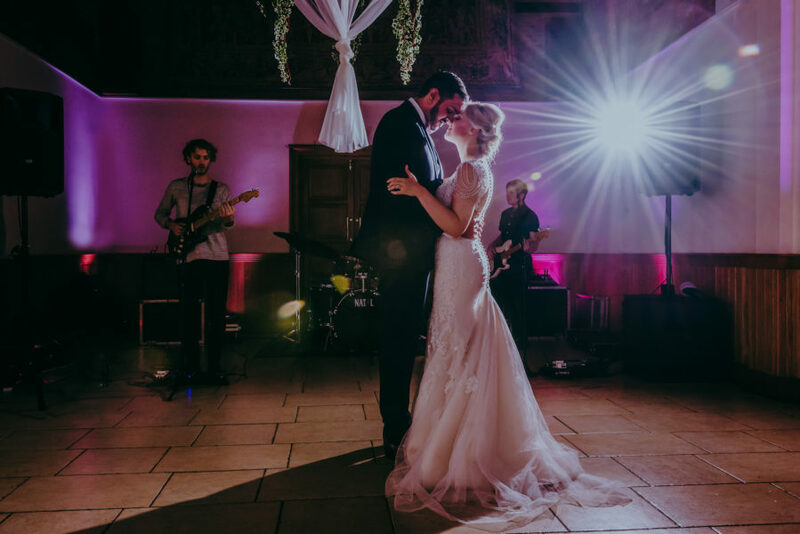 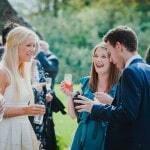 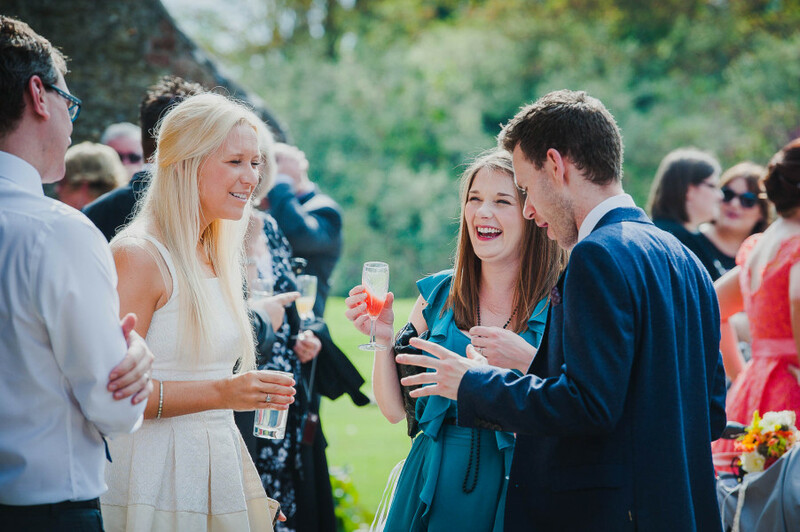 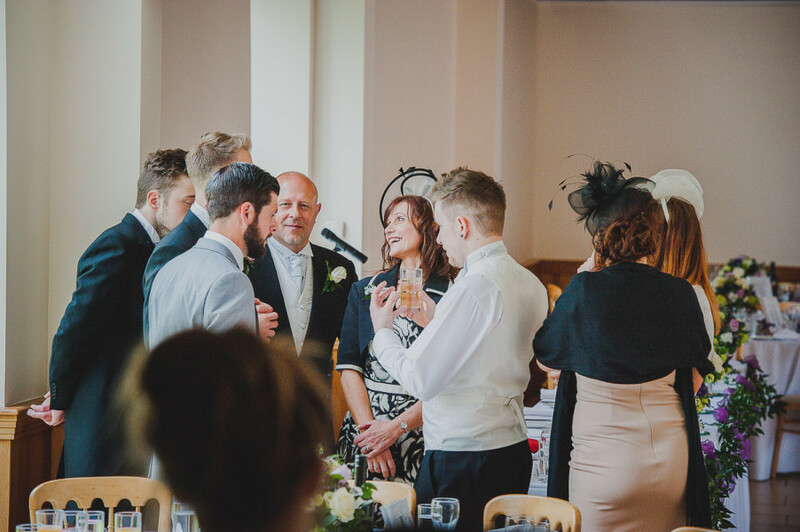 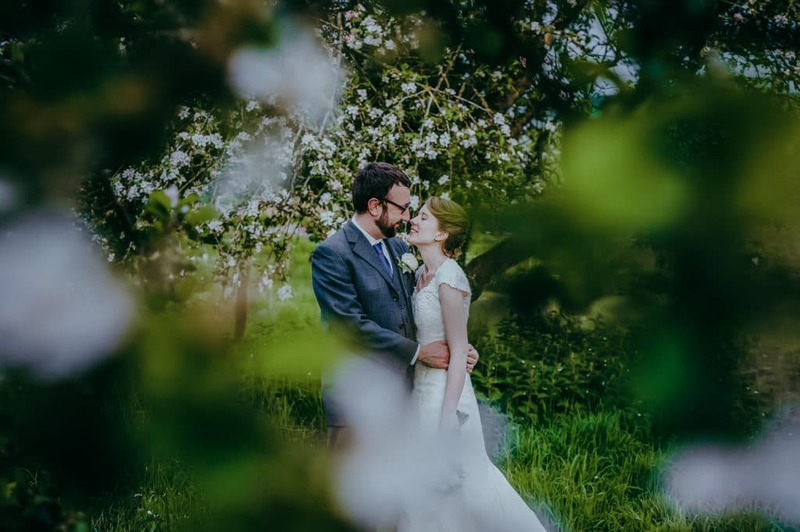 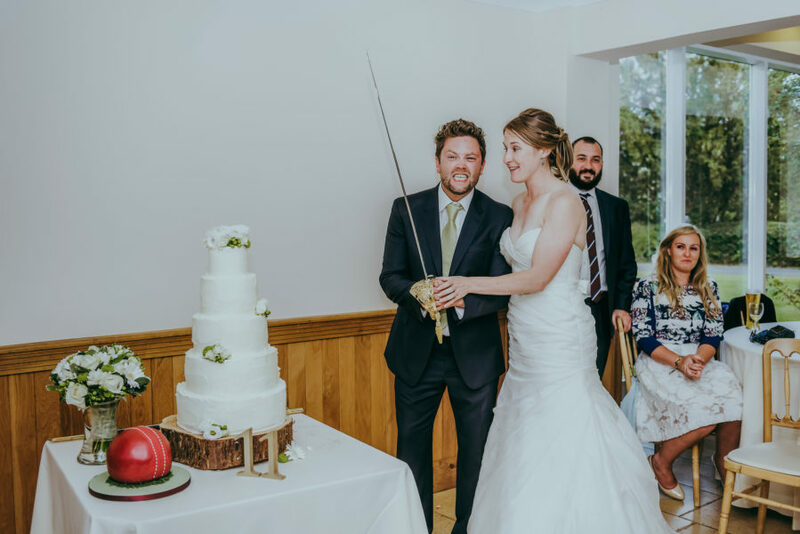 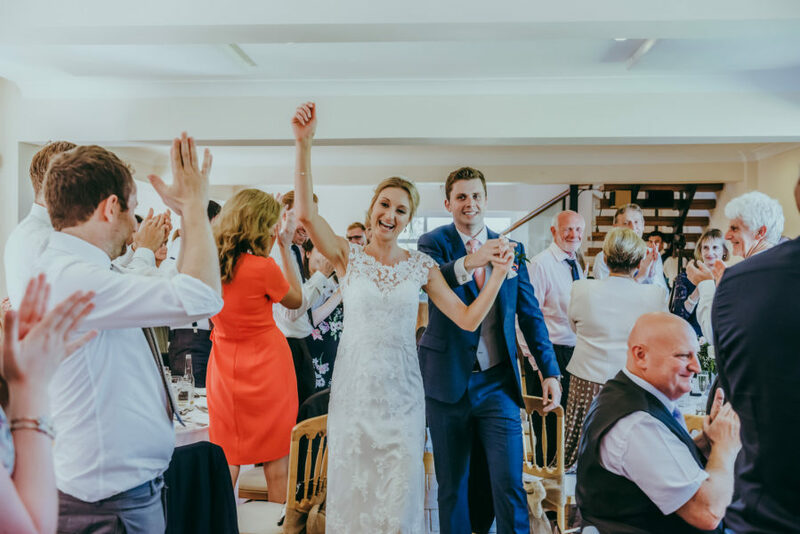 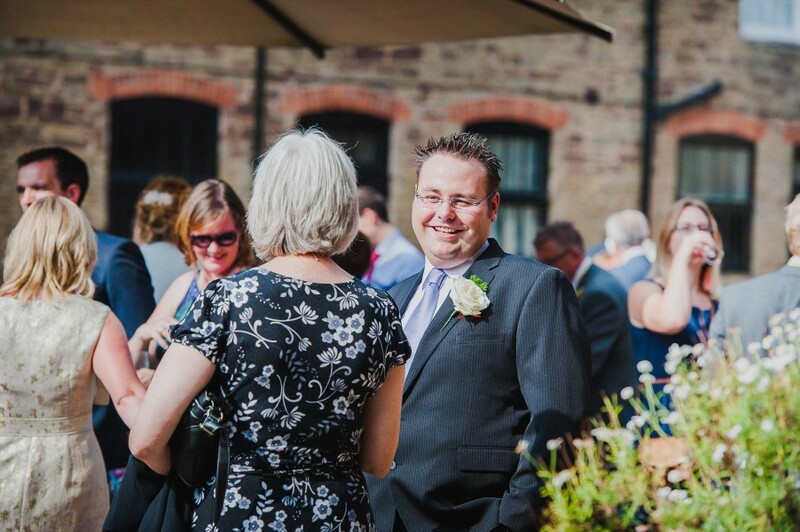 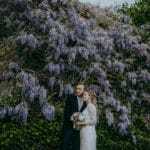 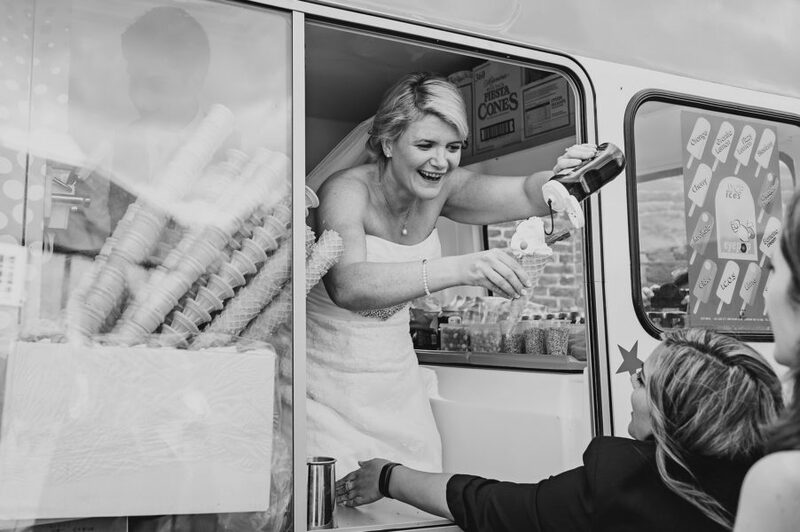 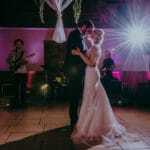 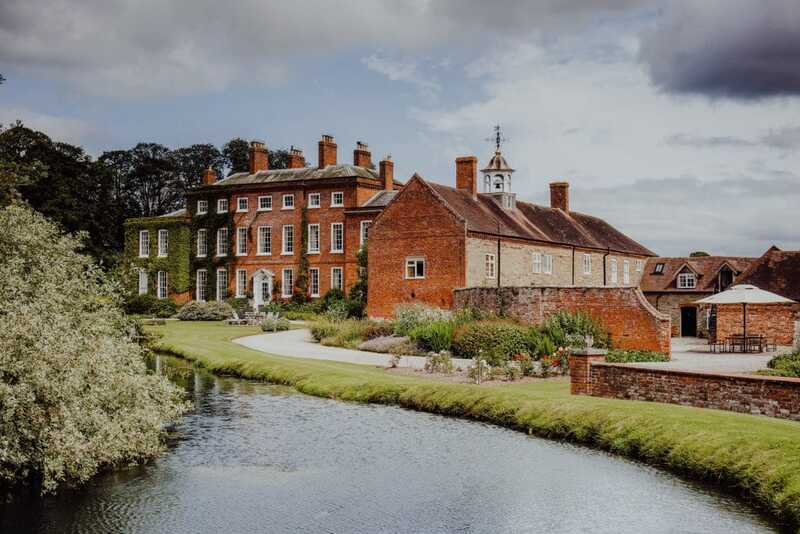 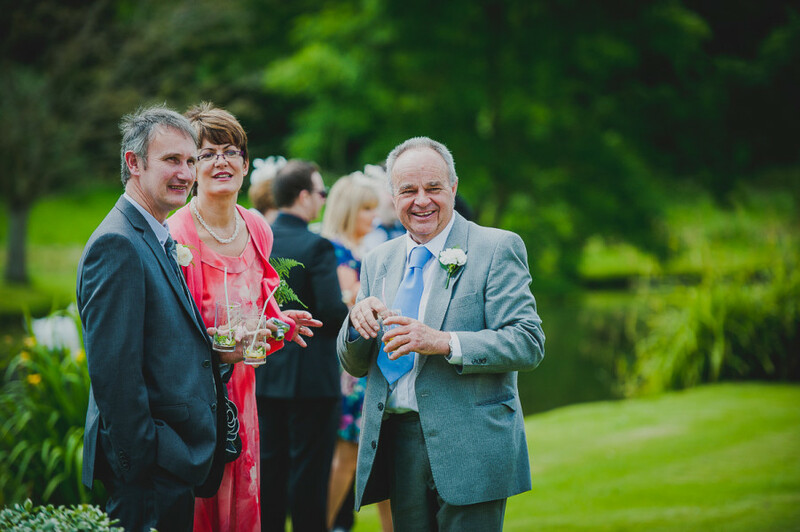 So if it’s your reception venue then you and your guests will be able to wander freely in the grounds of Delbury Hall, where there are wonderful photographic opportunities and of course you can relax with some prosecco and canapes. 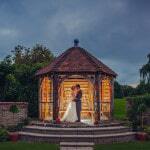 If your looking for something more traditional? 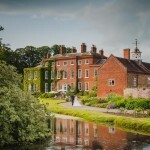 Then St Peter’s Church, Diddlebury, is at the end of the garden anda short walk from Delbury Hall and The Coach House. 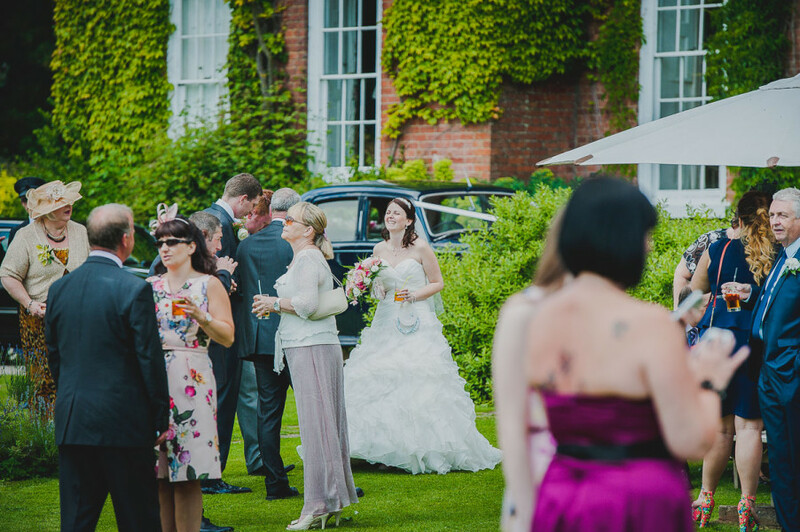 So no matter what your looking for, Delbury Hall has it all! 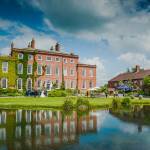 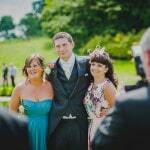 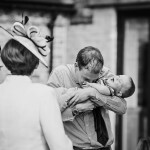 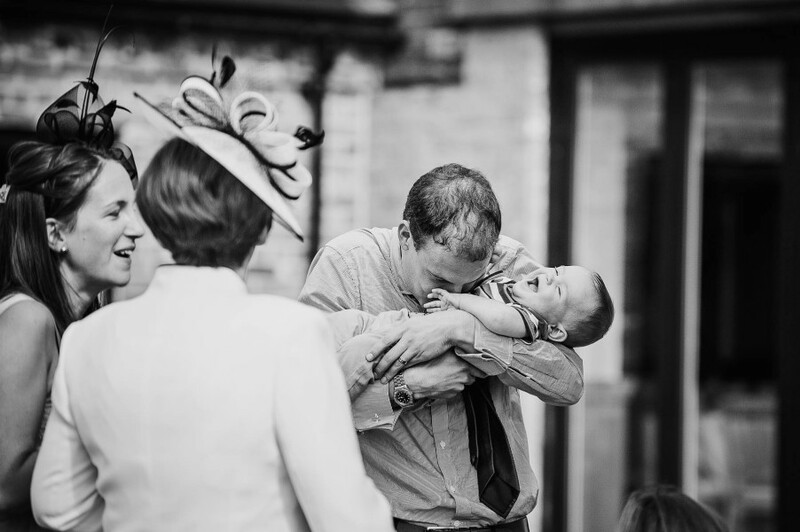 Thats why I love being a Delbury Hall wedding photographer. 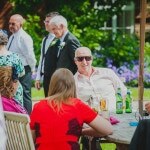 I love seeing John Beesley who is the vicar of this parish, his relaxed chilled out mannor is always refreshing. 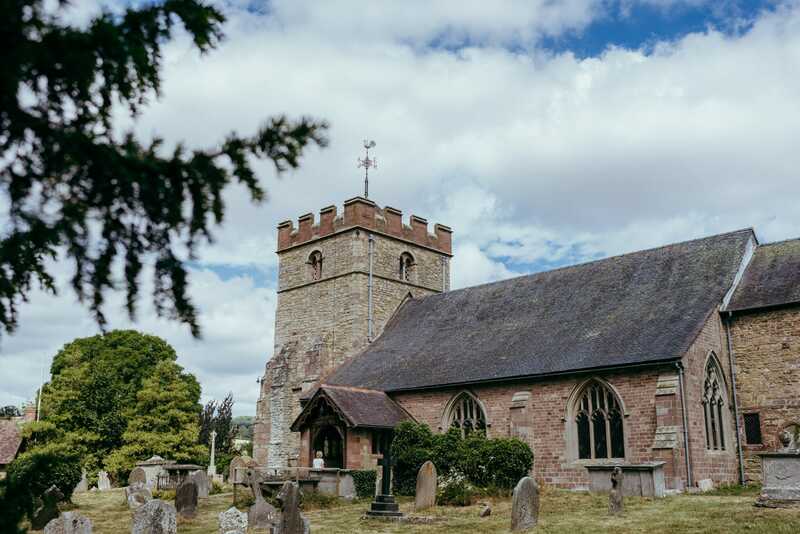 As some times you just don’t no what restrictions you may have to face at some churches. 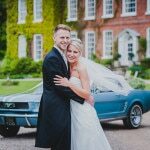 Having the knowledge of being a regular Delbury Hall wedding photographer, I love to take my couples for portraits either 10 minutes before the wedding breakfast while the guests are making there way into the coach house or after the wedding breakfast when the light is at it’s best. This of course depends on time of the year and weather! 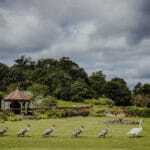 I’m more than happy to get out may it be sunshine or poring down with rain! 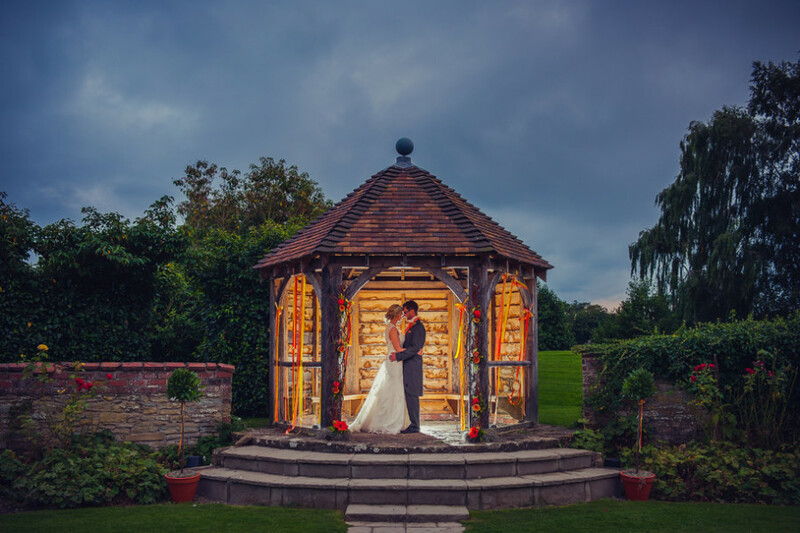 Of course we have the choice of going into the main hall of Delbury if it’s poring down and trust me., we can still capture some stunning images here also. 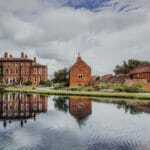 Thats the best thing about Delbury Hall is who the gardens change through out the different seasons. 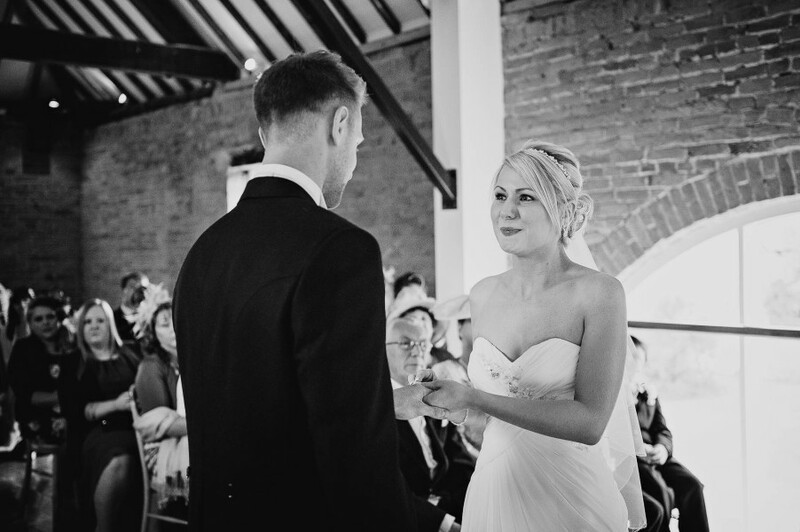 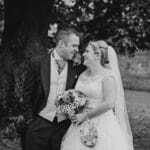 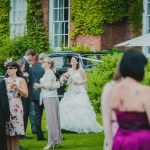 I have had the pleasure of documenting so many weddings at Delbury Hall over the years. 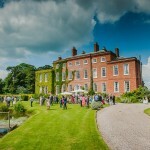 It’s always a pleasure to go back and capute a different story. 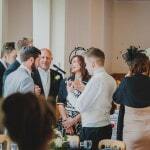 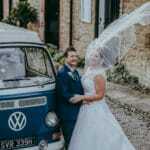 So if you’re getting married at Delbury Hall or looking to have a Delbury Hall wedding then get in touch with me so we can discuss your wedding day in further detail. 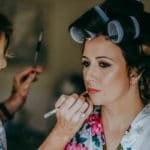 I shall look forward to finding out about your big day.